Barrier provides customized security systems for all types of businesses, from small companies and large corporations, to government facilities, municipal offices, schools and institutions. They work with restaurants and convenient stores, and clubs and associations. Barrier installs all types of residential systems, and they also offer fire and burglar safes and locksmithing services. 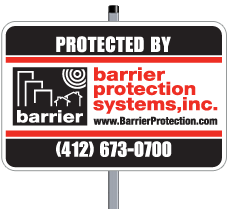 Barrier Protection is family-owned, and stands behind their name and services 100%. Having over 100 years of combined experience in the industry, their security technicians are provided with the latest training and technology to ensure that clients receive the highest quality of satisfaction. Barrier takes pride in the fact that all of their services are managed in-house and they never sub-contract (unlike National companies). 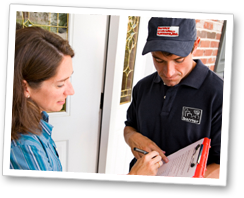 Call today to discuss your home or business security needs.